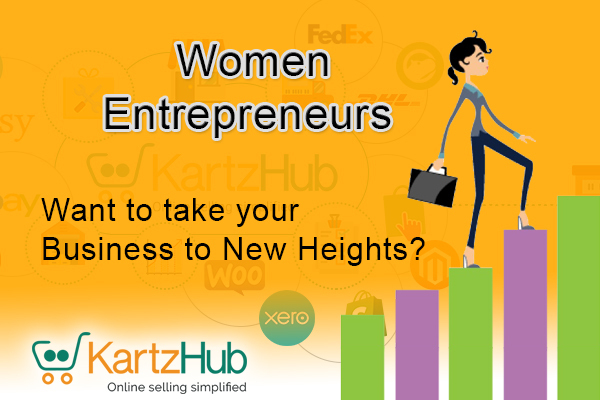 Women Entrepreneurs -Want to take your business to new heights? Singapore is considered as one of the most desirable places for starting a business. The government of Singapore is also putting a lot of effort to provide the necessary support to aspiring entrepreneurs like co-working spaces, grants and a network of international investors. These reasons make this country the hottest startup hub of Asia. 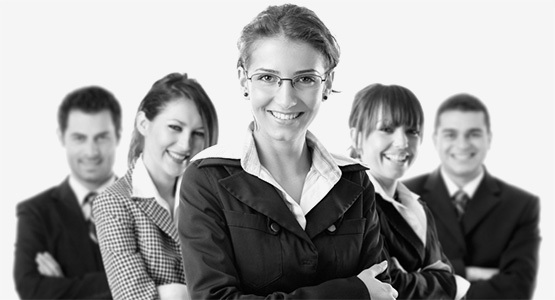 In recent years, there is a huge stride taken by the women entrepreneurs of entering into the business world. Apparently, the count has increased and as such the women are facing a huge competition in the online business world. The very first step in building the eCommerce business is to research the product and come to a conclusion to sell. The product should be viable and should cater to market needs. It should have the potential to gather a huge audience. But, somewhere between the idea and the actual implementation of starting an online business, there need to be intense planning and brainstorming that would help you to reach the success ladder. So, choose your product, keeping in mind the target audience. The target audience for that particular product should be huge enough. You should be well-informed about the factors that may increase your product costs. Apparently, you should be able to obtain the tax benefits that can maximize your profits. Look at the factors that may minimize business risks. While opting to start an online business in Singapore you should look at the different aspects like Industry overview, Regulatory regime, Taxation, Funding, and financial assistance. Even before you start the business operation it’s necessary that you must incorporate your business. Your category of business will determine your exposure to taxes and liability. Registering a company in Singapore is a quick process that can be completed within 24 hours. If you want to maintain a physical stock, then you should have some space that would allocate your products. Next processes can be easily managed by the KartzHub platform i.e. listing of the product in marketplaces, managing inventory online, order management, Shipping carrier, and accounting which comes under IT infrastructure. Now, as you have decided on the product, you can start selling on multiple channels like Lazada, Lelong, eBay, Shoppe, 11 street and many more. Only one-time listing is required via KartzHub in order to sell on multiple channels. Automated inventory and backend processes would be easily managed by this platform thus helping you to have sufficient time for other more important activities like marketing and customer support. E-commerce is a tremendous business to start with if you have the right product and the right platform like KartzHub. It would ease away all your backend work, thus making time for you to concentrate on other activities.